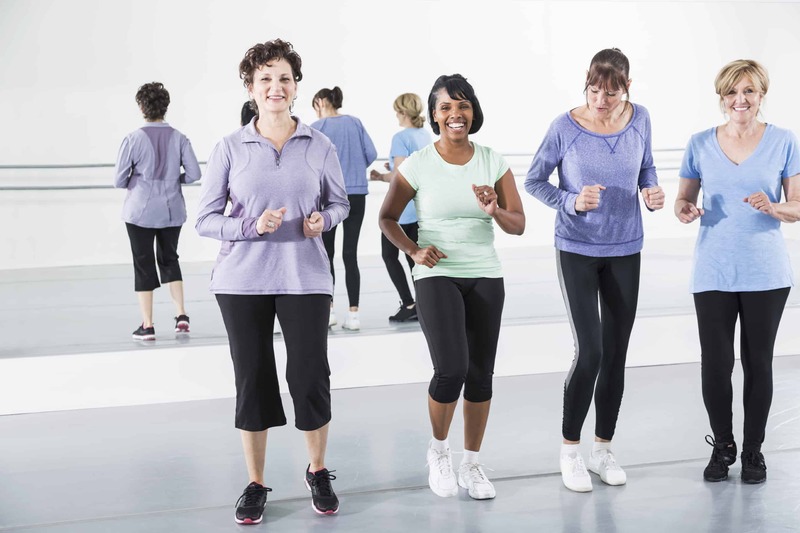 BreaCan is pleased to offer a free 6 week gentle exercise program for women living in, or being treated in, the western suburbs for gynaecological or breast cancer. Sessions start on Tuesday 19 May 2015 and will run once a week for 6 weeks in Cairnlea and Sunshine. This 6 week program will focus on resistance training, tai chi and general health. You will not need any special clothing or equipment to attend. This program is provided with the generous support of Pink Affair, Sunshine Leisure Centre and Fernwood Gym Cairnlea. If you would like to register for the program, please call the BreaCan Resource Centre on 1300 781 500 or send an email to breacan@breacan.org.au so we can post some registrations forms to you. Registrations for this program close on Thursday 14 May 2015.